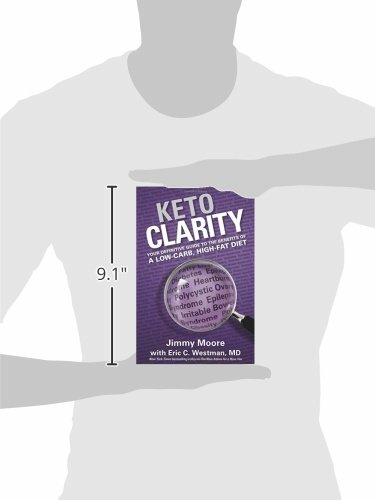 Leading health blogger Jimmy Moore and researcher and internist Dr. Eric C. Westman join forces again to explain the powerful therapeutic effects of a ketogenic diet—one that combines a customized carbohydrate restriction, moderation of protein intake, and real food-based fats—which is emerging in the scientific literature as a means for improving a wide range of diseases, from Type 2 diabetes to Alzheimer’s and more. 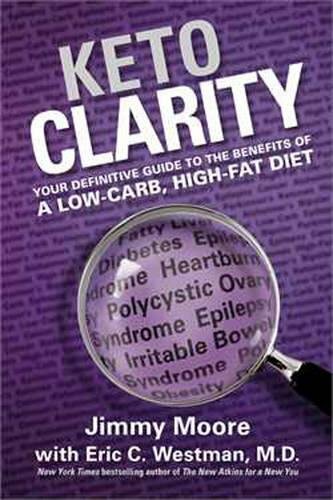 Simply eating a low-carb diet alone isn’t enough, and Moore and Westman tell you why. 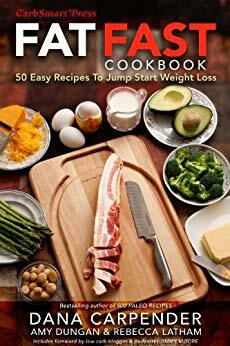 Jimmy Moore catapulted onto the health scene in 2004 after a phenomenal 180-pound weight loss success enabled him to come off of prescription drugs for high cholesterol, high blood pressure, and respiratory problems. 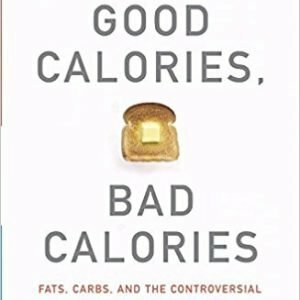 He is the energetic personality behind the über-popular Livin’ La Vida Low-Carb blog and host of one of the top-ranked iTunes health podcasts, The Livin’ La Vida Low-Carb Show. 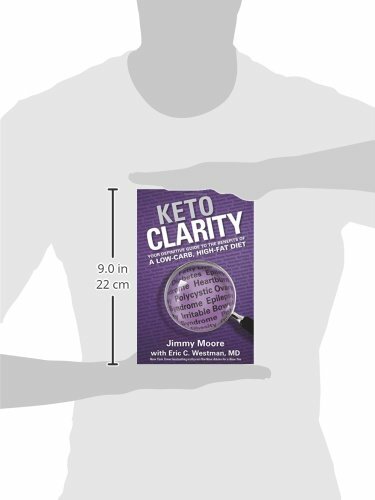 He has interviewed well over 700 of the world’s top health experts and dedicated his life to helping people get the best information possible so they can make the right decisions about their health. He lives with his wife, Christine, in Spartanburg, South Carolina, where they can often be found playing Frisbee golf in their front yard. 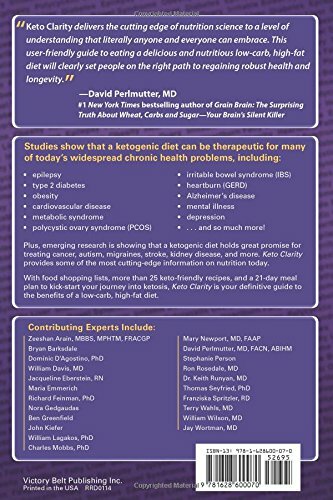 Learn more about Jimmy and his work at: http://www.livinlavidalowcarb.com. Eric C. Westman, MD, MHS is an Associate Professor of Medicine at Duke Health Enterprise and Director of the Duke Lifestyle Medicine Clinic in Durham, North Carolina. He is an internist who combines clinical research and clinical care regarding lifestyle treatments for obesity, diabetes, and tobacco dependence. He is currently President-Elect of the American Society of Bariatric Physicians and a Fellow of the Obesity Society and the Society of General Internal Medicine. 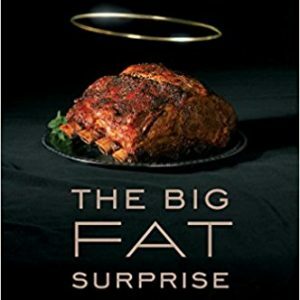 He is coeditor of Obesity: Evaluation and Treatment Essentials and coauthor of The New Atkins for a New You. When he is not working in the clinic, he enjoys taking ballroom dancing classes.